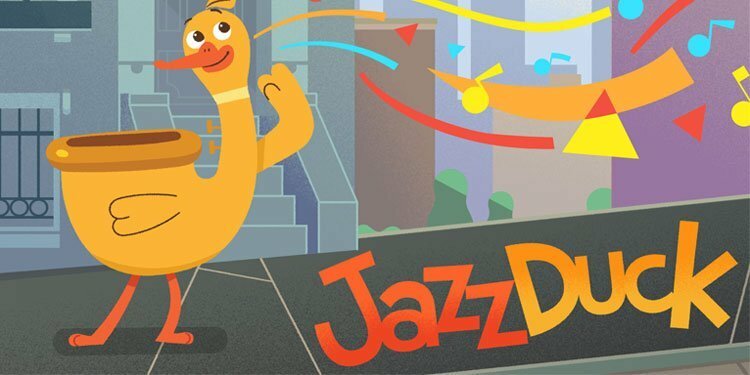 It’s pilot season again for Amazon Studios, and the focus this time is kids’ shows. Of the eight potential series released on June 17, six of them are geared towards children. They also veer towards younger ages with the majority of the pilots. I’ll cover the two adult shows later this week, but today it’s all about the kids. I’ve watched all of the new shows for you along with my kids. It’s interesting to note that five of the six primarily use animation. We’re in different territory than past Amazon shows like Just Add Magic or Gortimer Gibbon’s Life on Normal Street. I’ve set up a simple rating for each pilot with three options: Binge It, Watch It, or Skip It. None of these pilots were bad; it mostly came down to personal preference. That’s also why I picked the middle option for half of the shows. Kids’ experiences will be different, especially based on their ages and sophistication. It’s also hard to predict how the shows would function as a full series. All episodes but one run about 11 or 12 minutes, so they might not work in a season. Regardless, it was cool to see the types of shows that Amazon considers worth previewing. This mix of animated characters and miniature backgrounds is playful and energetic. Created by Thomas Borowski (Like, Share Die) and Caroline Foley (Rick and Morty), it follows Waffle (Kath Soucie) and her friends Pants (Tom Kenny) and Burger (Michael Croner). They take an epic journey to find the missing ingredient for delicious pancakes. 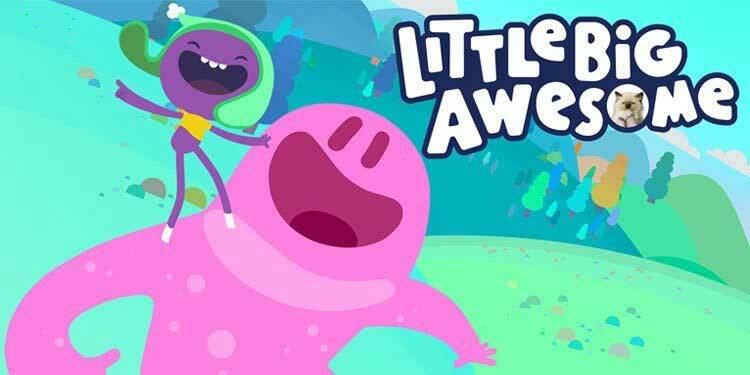 Easily the oddest show of the group, Little Big Awesome is a blast of colors and silliness. 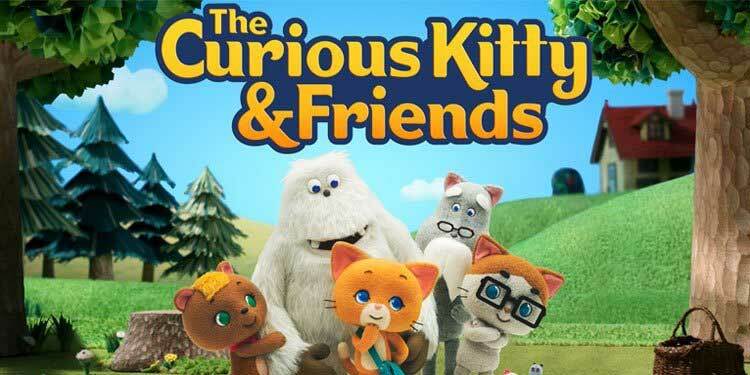 Director Sung Jin Ahn mixes animation, puppetry, and actual kittens in a surprising combo. When you have a real cat wearing an eye patch and using animated lips, it’s bound to be ridiculous. The story involves Gluko (Fred Tatasciore) and Lennon (James Arnold Taylor) taking an adventure, but it means little. It’s hard for me to dislike a show with a talking cow. 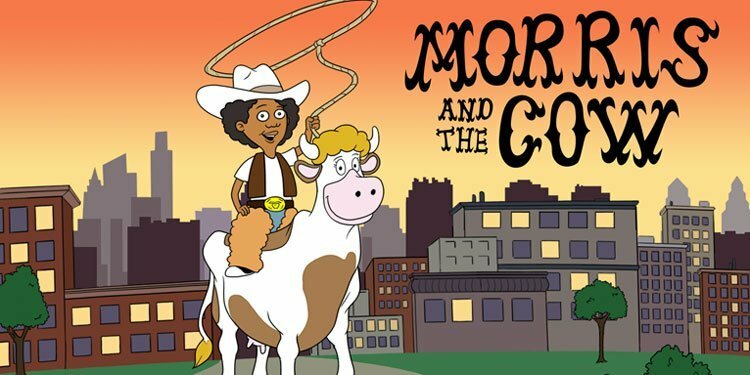 Morris (Jermaine Fowler) and his cow Florence (Riki Lindhome) visit the rodeo to win a contest and meet their hero Jimmy Ray Royce (Thomas Lennon). 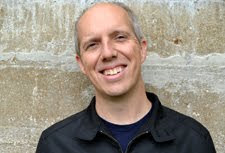 Bernard Derriman has directed nine episodes of Bob’s Burgers, and the animation feels very similar. It’s more of a narrative show than the others and might draw some adults. There’s no assault on the senses. When you add in humble clowns and a sad talking bull, it’s a fun mix. 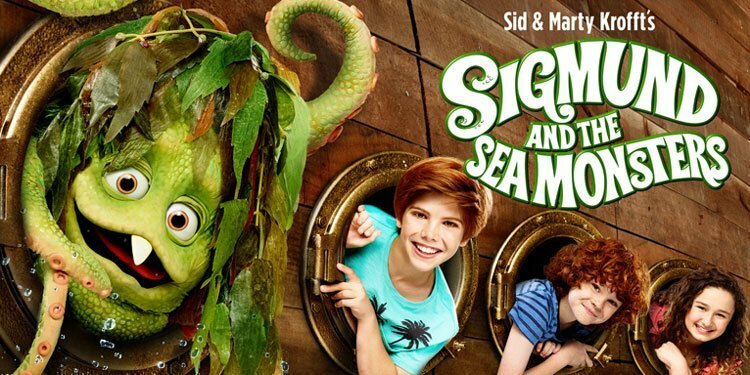 The only live-action series in this crop, Sigmund and the Sea Monsters is a modern remake of a 1973 series. Johnny (Solomon Stewart) and Scotty (Kyle Harrison Breitkopf) discover a friendly sea monster trapped on the beach. 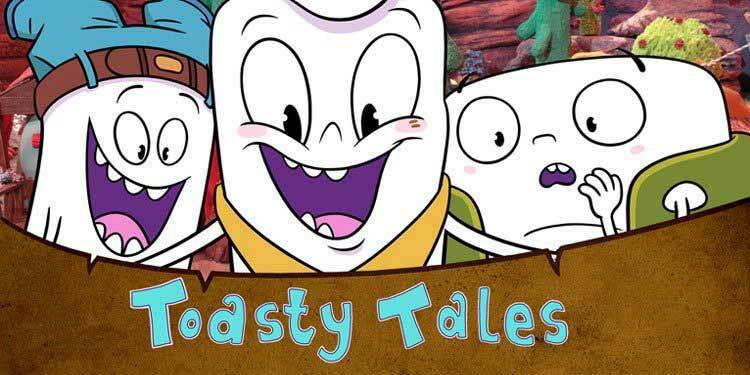 Don’t let the title fool you; this is definitely a show for kids. The creatures are hardly scary and resemble puppets you might see in the ‘70s. The acting from the kids is also on the blander side, even when you consider the genre. Anyone can watch all of these pilots on Amazon through this page. After viewing them, you should fill out a survey to help choose which shows become full series.